Our Fountainbridge office is a listed Georgian building just off Lothian Road, close to Edinburgh city centre. There is parking available at a nearby car park and also at a local supermarket. 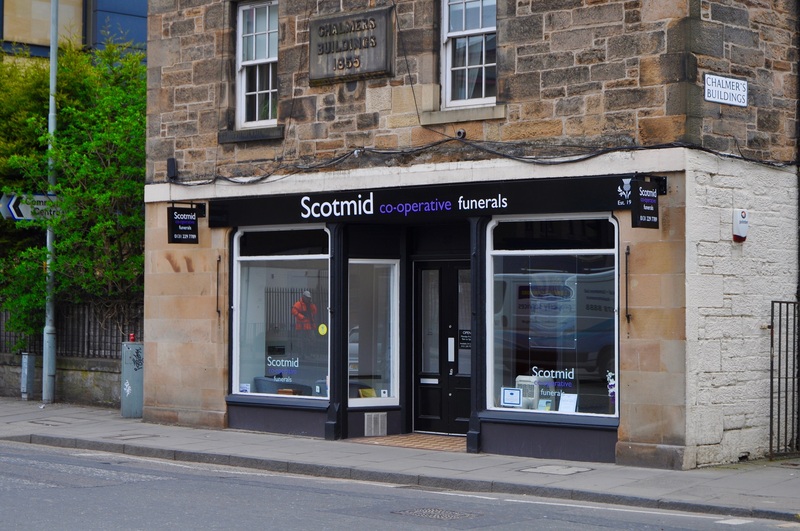 We have strong ties with the area, as it was the location of St Cuthbert’s Co-operative’s first shop in 1859 and was home to Scotmid’s head office until 2005. 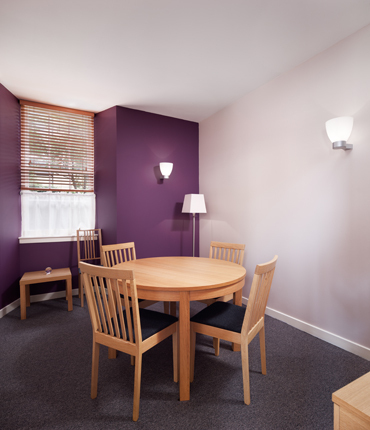 Click here to read independent reviews for our Fountainbridge office.